DCMI: DC-2019 Announced - Hold the date! 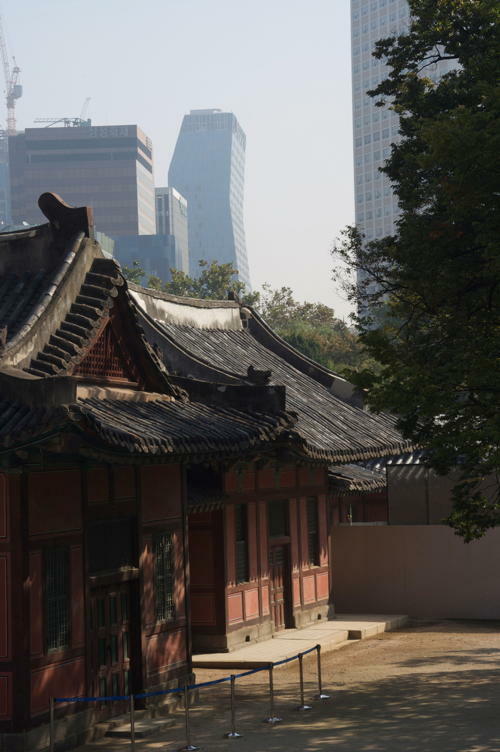 We are delighted to announce that the DCMI Annual Conference in 2019 will be hosted by the Korean National Library in Seoul. (23rd - 25th September, 2019 for the conference-proper, with an extra day (26th) reserved for workshops or similar activities). This is a very strong and experienced leadership team and bodes well for a great conference! The theme of the conference will be Innovation in metadata design, implementation & best practice. In addition to calling for papers, posters and presentations, we are planning the conference to be interactive, with opportunities for more active participation. More details - including the call for participation - to follow very soon in the new year. In the meantime, please hold the date for DC-2019!